THIS 2017 DODGE LARAMIE 2500D IS LOCATED IN MAPLE CREEK, SK.. EQUIIPED WITH REMOTE START, LONG BOX, PUSH BUTTON START, POWER HEATED/COOLED POWER SEATS, POWER LOCKS, POWER WINDSOW, POWER PEDALS, HEATED POWER FOLDING TRAILER MIRRORS, A/T/C, BLUETOOTH, BACKUP CAMERA AND SENSORS, HEATED STEERING, TRAILER BRAKE, KEYLESS ENTRY AND MORE. 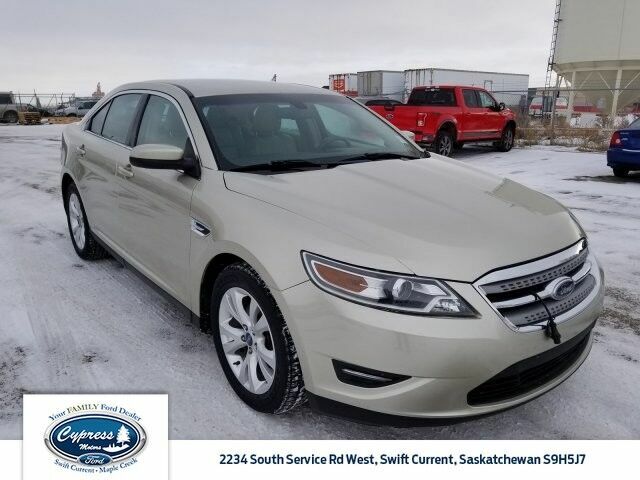 LOCATED AT MAPLE CREEK, CALL DALE OR CORY AT (306)662-2617 OR CONTACT US ON LINE FOR MORE INFORMATION OR TO BOOK YOUR TEST DRIVE! WE FINANCE! ON SITE BANKING SOLUTIONS, SERVING THE SOUTHWEST FOR OVER 40 YEARS A ONE STOP SHOP WITH SALES & SERVICE.